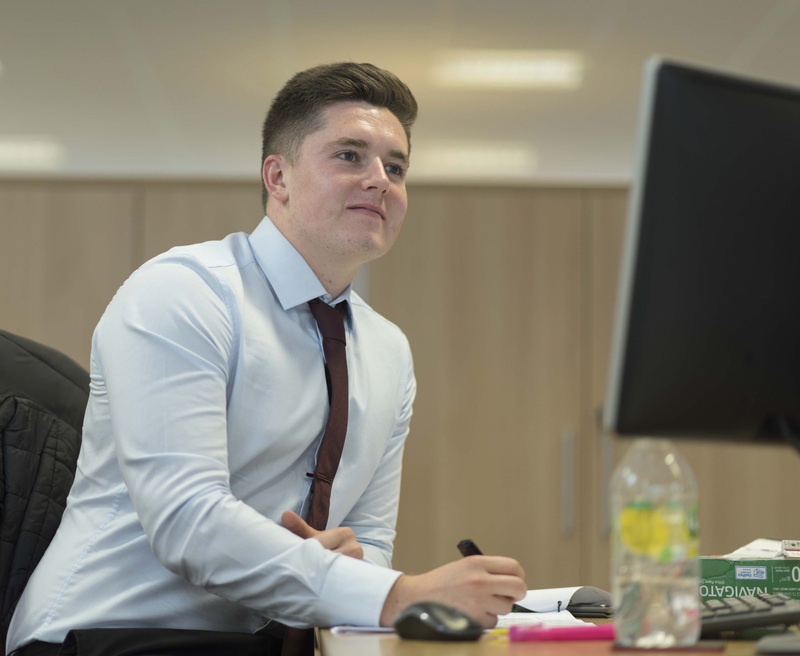 Trainee Quantity Surveyor Bradley Everitt tells us how a placement with Cooper & Hall has helped set him up for a career in the industry. “I am currently studying for a degree in Quantity Surveying (BSc) from Northumbria University. I decided to spend a year in the industry I’m working towards to see how I could put the skills I’d learned at university into practice. As I write this, I am three-quarters of the way through my 12 months at Cooper & Hall. During my time with the business I’ve gained lots of experience in both the construction phase and insolvency work. I have helped prepare many Bills of Quantities, which has helped me with both my measuring skills and my construction knowledge. My ability to read drawings has improved, along with my general understanding of how buildings are erected. With so many ‘live’ commissions taking place in the office there is always an opportunity to help colleagues by looking at drawing variations, sub-subcontractor enquiries, and completing variation orders. Through working at Cooper & Hall I have gained a well-rounded understanding of different aspects of the QS role and I’ve been taught by highly educated, talented people who have really helped me to understand just what the job is all about. It’s been reassuring to see that what I’ve learned at university does work in practice. I believe the placement has also helped me to understand how working relationships are formed in the construction industry. At university it was stressed how a placement year is beneficial to becoming a Quantity Surveyor – and now I see why. All that I’ve learned with Cooper & Hall will help me with my final year studies, and when I start my career.